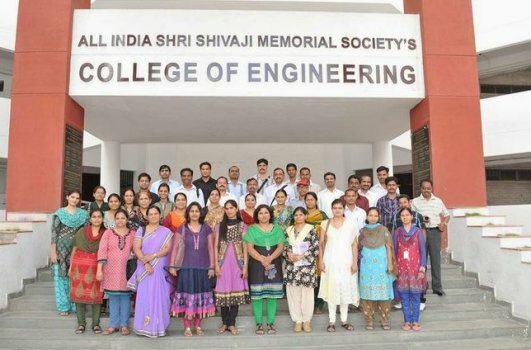 AISSMS College of engineering is a premier educational institution. The college is dedicated towards the result of technical, military, general and management education. 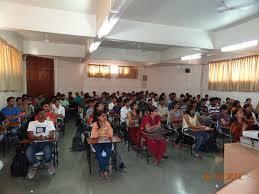 It is known that the college functions beyond caste, religion, race, creed and political spirit. Their aim is to serve the society through education. Once the students are graduated they must be capable of handling, managing and solving the real-life problems. They prepare students to be aware of purpose of studying their chosen disciplines and face those challenges. Their goal is inculcate learning habits, promote projects to a high version and learn things from scratch. The college is fair and there are number of fests happening to entertain students also explore their hidden talents through performing and entertaining. Students have vast exposure to multiple things and events to boost their energy and potential. MHT-CET score is a must and the cut-offs are given below. Counselling will be held and based on that the seat will be confirmed. Different specialisation has different cut-offs. Even the marks secured in their intermediate should be fair enough to take the admission. It’s like how you go with B.Com and then M.Com it is BE and the ME. Entrance exam is a must to apply for the course and each discipline has deep concepts like the research will be on a specific subject or specialisations. 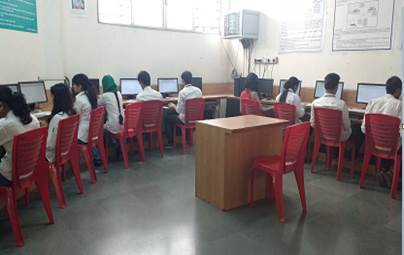 In any of the college hostel you will have basic facilities so as AISSMS hostel also provides hostel facilities but maintaining and providing all the facilities at the right time matters. There are facilities like furnished rooms, Indoor and outdoor games facility. There will be hostel fest, recreational rooms, also there is food committee where any complains, changes in the menu can be brought into their notice and they will take the action. There are training sessions held every now and then to guide and counsel students. The placement cell makes sure each and every student is ready for the interview and also makes sure they will be recruited. The rate of placement is increasing year by year seminars, workshops, internships have to be attended to gain knowledge, confidence, understand and face the interview. Top recruiters visit the campus and recruit number of eligible students paying highest package accordingly. What about Classes for preparation of GATE exam? My average score in diploma is 67% and I'm in OBC category. Can I get admission for direct second year in this college? And what would be the procedure?? unfortunately my son not alloted AISSMS engg.college in CAP III. will he get admission for NT-B ?? Is there Direct admission available for civil b-tech direct Second year in open category? I have allotment AISSMS college in second year BE, Com Eng. whats the college fees in OBC categary ,hostels fees ,availibity of gilrs hostel.Please reply me.? I want information regarding about the fees structure of chemical engineering,placements and is teaching staff of this branch good?? The Recruitment company is:- RIVIGO, Harmony Organics, CoCreate Consulting, Clariant, Synergy Process Systems etc. Details of all fee hostel mess? What is the fees for hostel and mess? And about scolerships...? ? Hostel fees in AISSMS College of Engineering is 42000 per year and mees fees/ food fees is 4200 per month. if student is local and want to use college bus for transportation, bus fees will be around 1500 per month. I WANT TO ASK ABOUT HOW STRICT THE COLLEGE IS?? HOW WELL IS THE TEACHING ?? IS IT GOOD TO TAKE ADMISSION AND STUDY THERE FOR NEXT 4 YEARS ??? 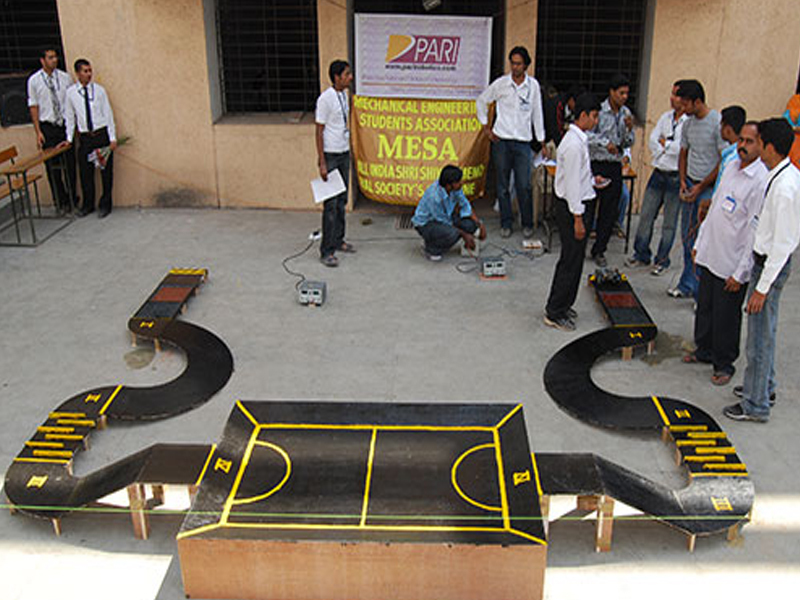 AISSMS College of Engineering is good college situated in pune. fees is also competitive . 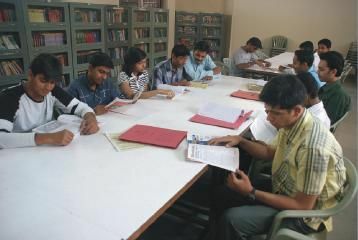 placement wise college is not bad. Can I get admission in aissms if I get 72.06 average for e and tc direct second year engineering? for direct admission the candidate should apply in the prescribed application form available in the college office as per the schedule notified by college from time to time. I thinking to get admission for BE in Electronics and Telecommunications through lateral entry. In diploma my aggregate percentile is 74.3. Can i get admission in COEP College or other. And pkease give me fees details of top college where i get admission. Category is Genral with hostel facility.? 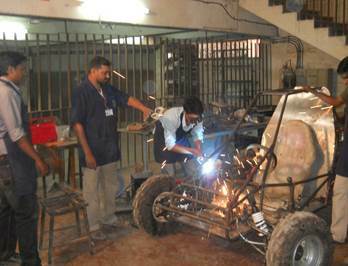 AISSMS College of Engineering Direct Second year admission in B.TECH/B.E. will be done as per the rules of DTE, Maharashtra including the eligibility. Tuition fee for open category will be 101127/-. Total fee payable each year will be 110832/-. Are you Interested inAISSMS College of Engineering"? Please provide the following details.